Selected applicants will receive a place to stay and work for the period of one or two months. Access to our bright and comfortable 160 sqm apartment with balconies, bedrooms and shared studio space of 35 sqm. 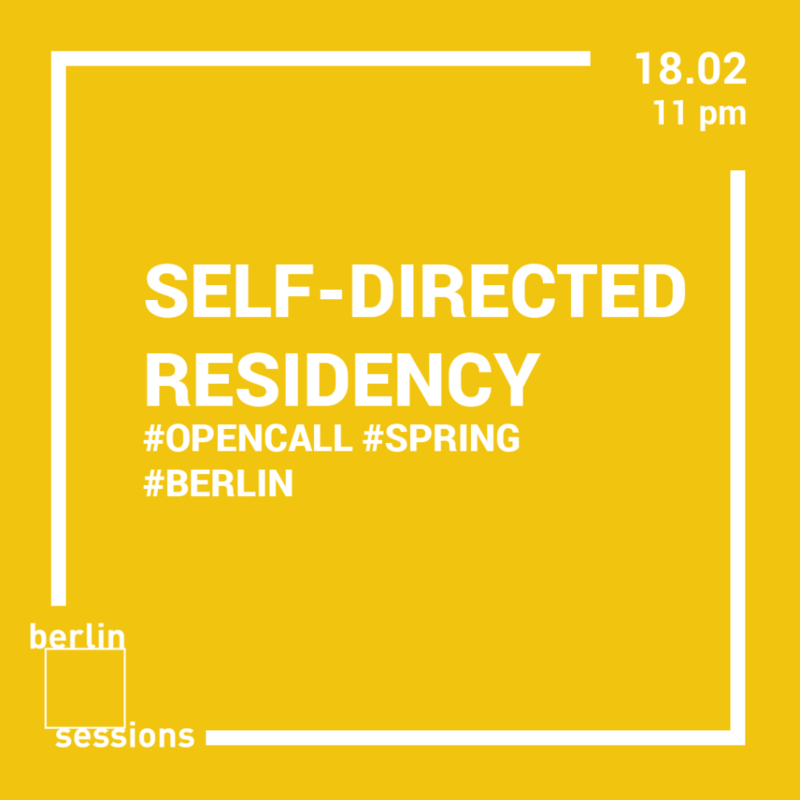 Moreover, during our monthly meetings, we will give residents feedback in regards to their projects, point thematic connections with institutions and organizations in Berlin, suggest further direction. Cost of the two months residency is 700 EUR (each month 350 EUR) which can be paid in 2 installments. Housing (bedroom & access to a shared studio), utilities, internet, bedding are included. Deadline for the application is 18th of February (Monday) at 7 pm (CEST).